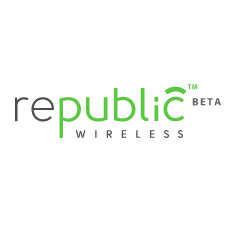 Republic Wireless just announced a new offer for those who have been considering the switch, but aren't willing to spend $250 for a Motorola Defy XT. Beginning today, the company has two options: buy the Defy XT for the existing price and pay $19 a month for service, or pay $99 for the phone and $29 monthly for the plan. Unlike traditional carriers that subsidize the prices of phones and lock you into a contract, however, there is no contract with Republic.